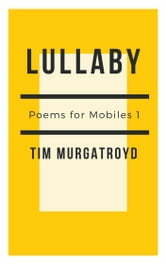 Tim Murgatroyd’s Poems for Mobiles aim to bring fresh, contemporary poems to a digital device near you. Lullaby ranges over themes as diverse as a new-born baby, a sinister painting by William Blake, night’s tranquillity in the heart of the city and a child’s first sports day at school. The poems are charged with a lingering awareness of time and our need for compassion in a bustling, seemingly indifferent world. 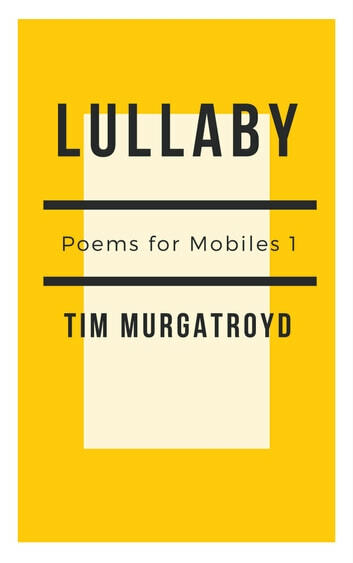 Tim Murgatroyd writes short, delicate, dynamic poems designed to slot conveniently into a fast-flowing day – these are poems for mobiles with a heart.